Teaching symmetry can be a little intimidating for teachers of primary aged children. I can admit that I feel challenged when teaching symmetry to little ones. The wonderful thing about symmetry is there are many examples of it in our everyday life all around us and we often don’t realize it. 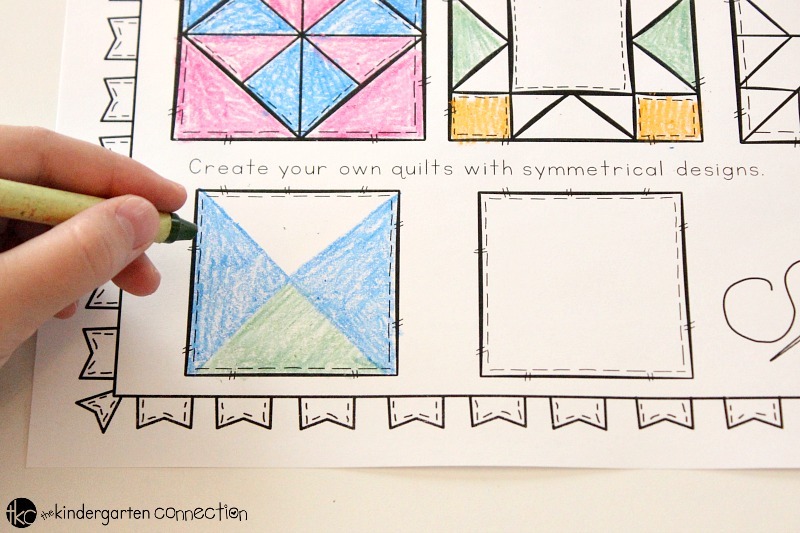 One of the most fun ways for teaching symmetry to children is in quilt patterns. 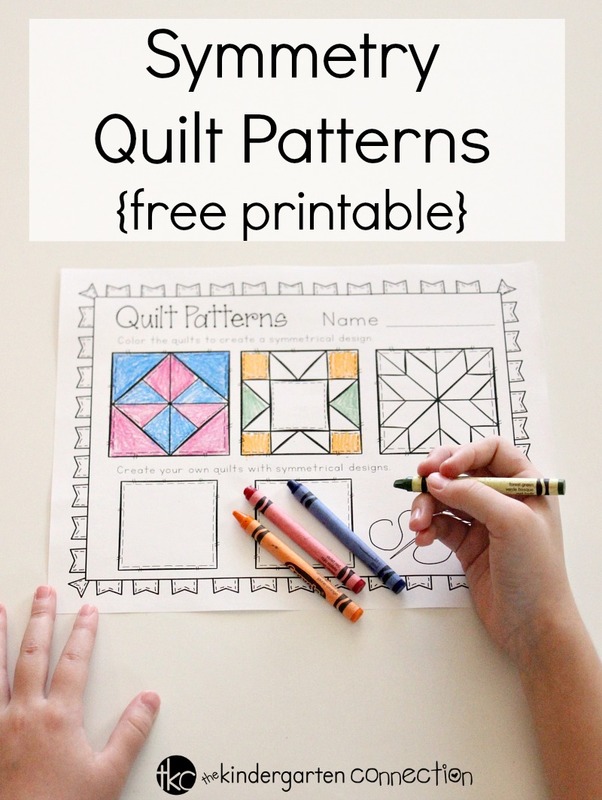 This Symmetry Quilt Patterns free printable is a simple and fun way to have students practicing symmetry at an early age! When introducing symmetry to my children, I always get a lot of excitement from them just by saying the word, “symmetry.” They think it sounds cool and they also like to practice saying it to a friend. My children say it makes them feel like a big kid! How cute is that? 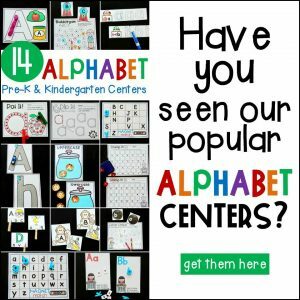 Be sure to stretch their little minds and teach them the word symmetry and what it means. Symmetry is all around us. When I first introduce symmetry in my classroom I speak about all of the things in our environment that have symmetry. We talk about how bugs (butterfly wings) have symmetry and flowers, snowflakes, and leaves! Right away my students want to make a list of things in their environment that have symmetry. They’re always surprised at how much symmetry plays a role in their surroundings and daily life! 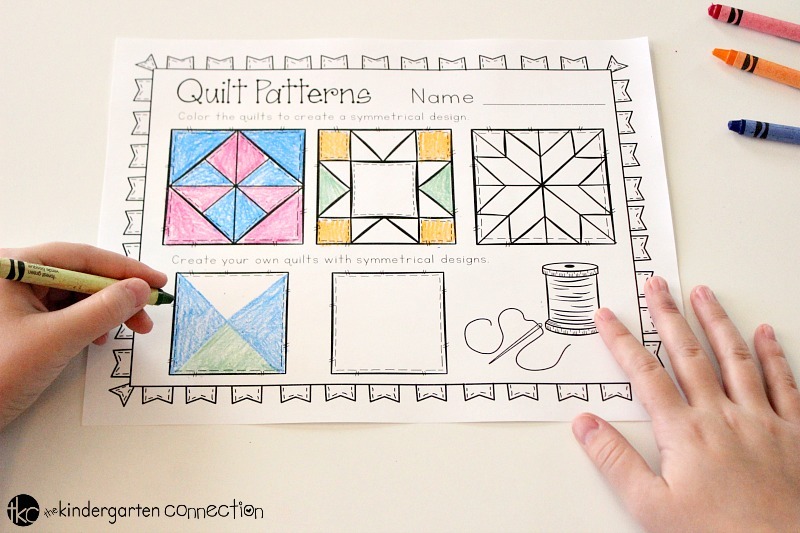 This free Symmetry Quilt Patterns printable is suitable for kindergarten and first grades. 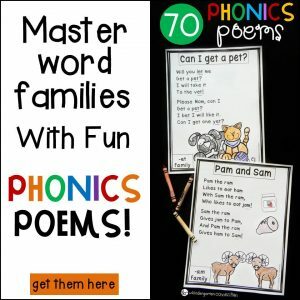 I would encourage you to use it in a small group. This will make it easier to help those who need it. 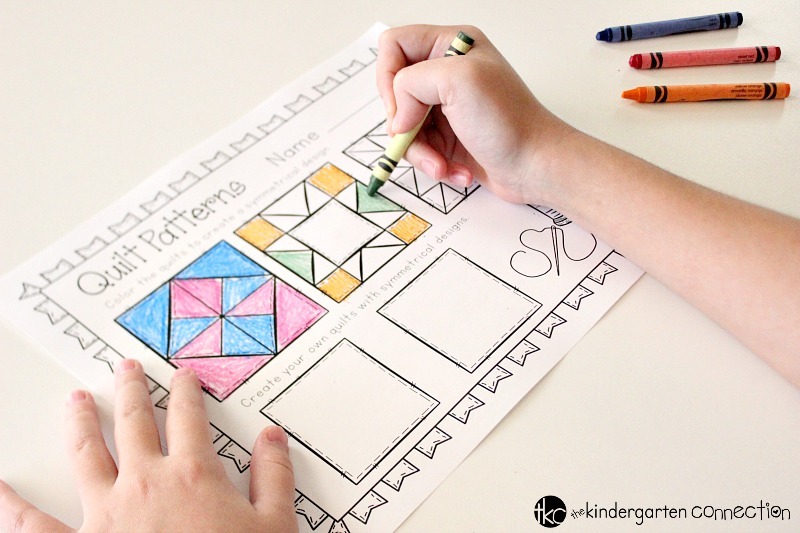 What I really like about this Symmetry Quilt Patterns free printable is that children have the opportunity to create their own quilt patterns at the bottom of the page. It’s the perfect opportunity for them to use their creative minds and show what they’ve learned. 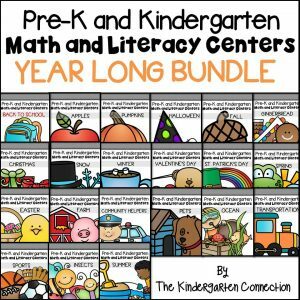 To get started, print out the printable below. 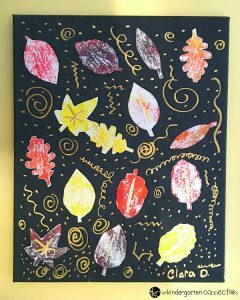 Grab colored pencils or Crayons and begin making all types of different patterns! Are you ready to grab your free Symmetry Quilt Patterns printable? 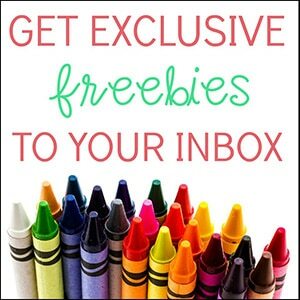 To download, click on the yellow button below! 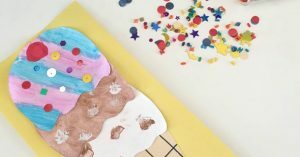 Then, hop on over and try this Ice Cream Art Fine Motor Painting!